Construction Engineering Solutions, LLC is the industry leader in construction technology applications and training. 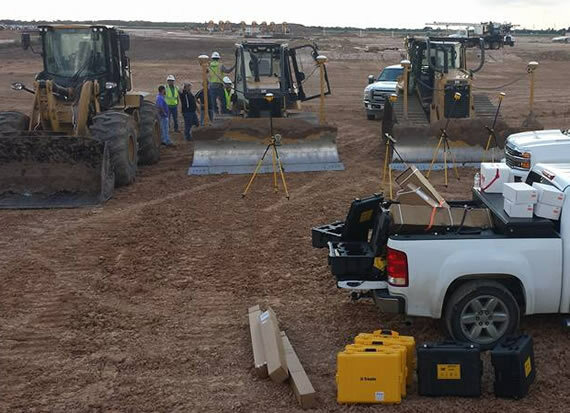 With over 40 years of combined experience, we allow clients across the country to operate machinery with the help of GPS technology and 3D data prep models. By utilizing the GPS technology we implement, our clients experience the numerous advantages that come with increased efficiency and productivity. We specialize in delivering a superior end product on time, on budget, and at a competitive price. Be sure to follow us on Facebook to see the latest pictures, videos, and comments from our partners projects including 3D Milling, 3D/2D Paving, Two-Way data, and other construction technology applications.